Taking care of your dog’s coat is just as important as regular trips to the vet. 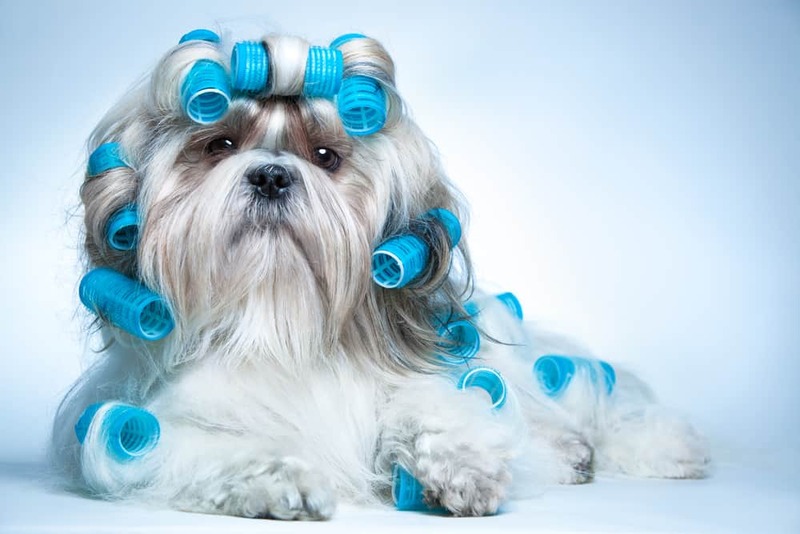 Read on for our top 9 tips for a shiny, healthy and beautiful dog’s fur. Your dog’s healthy coat starts with regular brushing with a quality brush. Weekly brushing keeps your dog’s hair clean and dust-free while keeping shedding under control. For longer hair, consider more frequent brushing to keep tangles and mats at bay. Look for wood handles and other natural products to avoid exposing your dog to harsh chemicals and synthetic fibers that can cause allergic reactions. If you are, by any chance, looking to get a dog, be sure to learn about the breed you’re interested in seeing how much they shed, how often regular maintenance will be needed in case you’re concerned about how much time you might need to spend grooming your dog. Furminator Curry Comb with Rubber Teeth for Short and Medium Coats, great to remove loose and dirt from your dog’s fur. KONG Zoom Groom, it comes with Slicker brushes excellent for removing and de-matting undercoat and short dead hair. Furminator, Great for all type of Hair coats. Remember, most of the time brushing your dog won’t stop the shedding. This is a great complement for the des-shedding time, just remember to use it in a dry coat, never when it’s wet. Safari Pin and Bristle Brush, Pin brushes are good long coats and ideal to use with collies, golden retrievers, Labradors and Irish setters. They smoothly remove the undercoat without the need to force or pull the hair. Vets Pride USA Dematting tool, used specifically for dogs with matted long hair! Bark Outfitters Dematting Tool, great for dogs with long hair that wasn’t brushed for a long time and has matting coat problems. One secret to a beautiful coat is keeping your dog’s skin healthy. Oatmeal is naturally soothing to upset tummies and itchy skin. Add a little oatmeal to your dog’s food a few times per week to supply extra skin-healthy fatty acids. There is a lot of commercial dog shampoos with oatmeal, but it’s inexpensive and simple to make your own. For topical applications, you can either make a paste for use directly on itchy spots or you can pour some ground oatmeal into a warm bath and let your pup soak for all-over itch-relief. Organic or Holistic Dog Food can make a difference versus low-quality Commercial Dog food and Homemade dog diets, having the right nutrients will improve the coat of your dog making it shiny and healthy. Diets with low fat may have a deficit of Omega-6 essential oil affecting the coat. 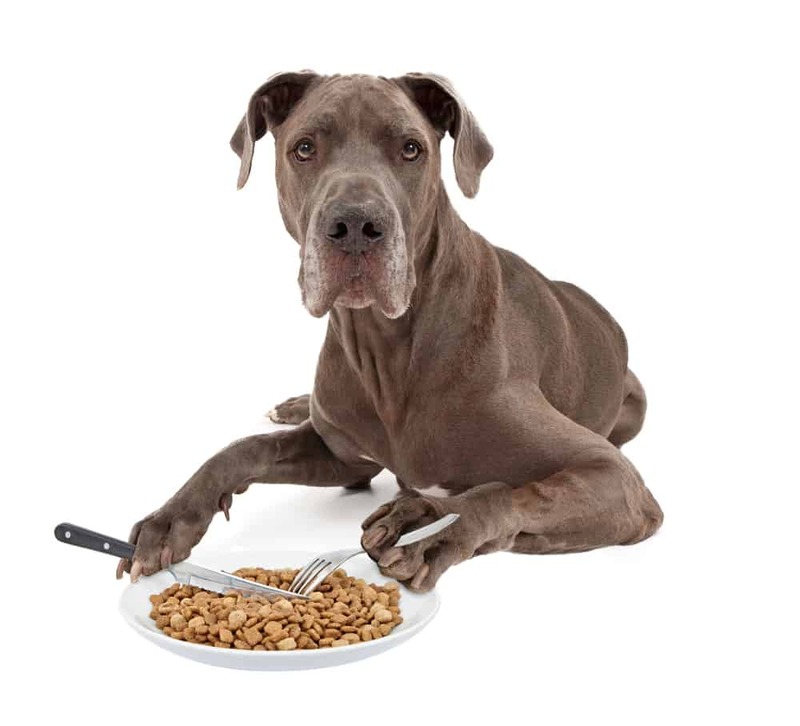 Always review the label of your dog food to verify how much omega-6 and the ingredients that included. We explain more about holistic and organic food in the post Holistic Dog Food: Do you want a healthy dog? Maintain always the dog food in a closed area free of humidity and keep the container closed. All the essential oils included in a balanced dog food can lose the healthy properties as are prone to oxidation if they are exposed to Air for long periods of time. Dry Dog Food, once the bag is opened, dog food can be consumer ideally within 6 months but ideally within 30 days. Bins made of plastic or metal will help to protect it from the environment, insects or rodents. Can Dog Food, unopened cans may remain fresh for years stored in a dry and location but remember always to check the “best by” date before consumption. An opened dog food can should be placed in the refrigerator no longer than 7 days. People have used coconut oil in creative ways to boost their own health. Did you know coconut oil is good for dogs, too? According to experts, adding some to your dog’s food once or twice a day can give a boost of essential fatty acids. This will keep your dog’s coat shiny and healthy while aiding digestion, supporting skin health, and fighting allergies. Viva Naturals Organic Extra Virgin Coconut Oil, Kosher certified and gluten-free, peanut free environment. Nutiva Organic Coconut Oil, Non-GMO, Made from organic locally sourced materials, Cold- pressed to preserve more time the nutrients. Not recommended for Dogs with Peanut Allergy. 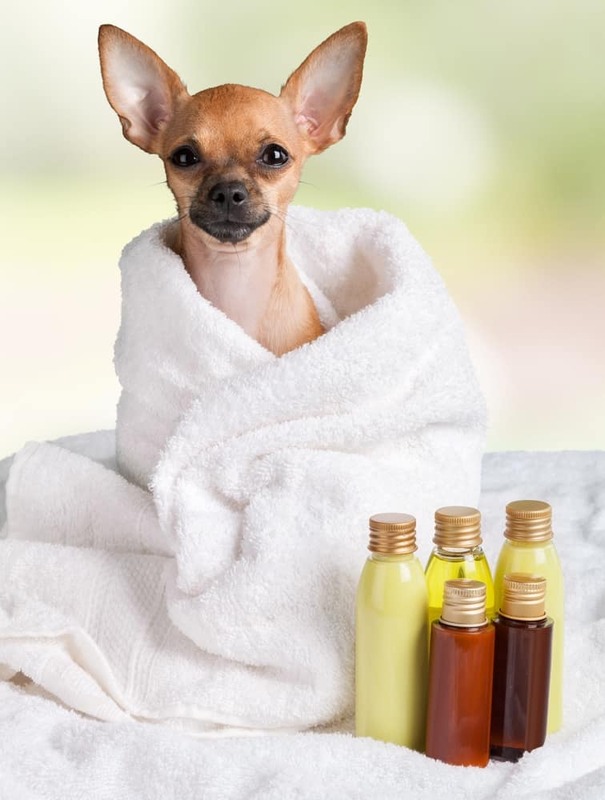 Coco-Therapy Coconut Organic Virgin Oil For Pets, USDA Certified, Free of hexane, human-grade. Island Fresh Superior Organic Virgin Coconut Oil, No hydrogenated fats, Great Option for dogs with overweight. You may have guessed by now that Omega-3 fatty acids are a key ingredient to a healthy coat. Coconut oil and oatmeal are both great choices, but there are many more foods and supplements that can help bring out your pup’s with a beautiful dog’s coat. Try flaxseed oil and fish oil supplements, but don’t use too much. These supplements have been known to cause upset stomachs in larger doses. Ask your vet how much to use. Whether you try one, two, or all four of our top tips, your pup will be pleased with all the extra attention. A little extra brushing and a few tasty additions to your dog’s diet may be all you need to make his or her coat truly shine. Amazing Nutritionals Omega-3 Fish Oil Chewable Tablet for Dogs, Great alternative if your dog doesn’t like the taste of the fish oil, no oil mess around. Nordic Naturals Omega 3 Pet, Soft Gels very easy to feed, this is a great option for small dogs. Barlean’s Flaxseed Oil for Animals, A vegetarian way to Omega-3 for your dog, improves quality and sheen and the joint health. Every Dog breed is different and not everyone has the same time and schedule to create a bath routine. 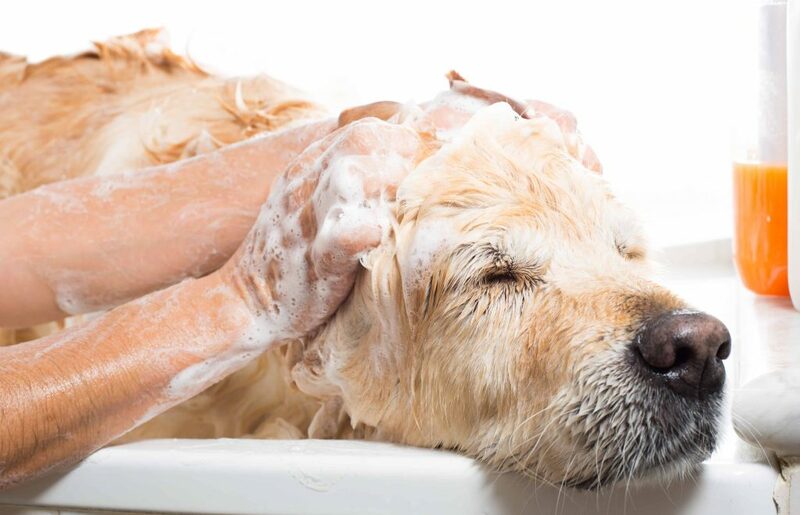 To follow a consistent and realistic bath routine, you need to first check your own schedule (or budget if you are thinking about a dog spa or grooming place). Also take in consideration the age of your dog, health condition, breed, etc. and then make a steady schedule for a bath time for your furry friend. 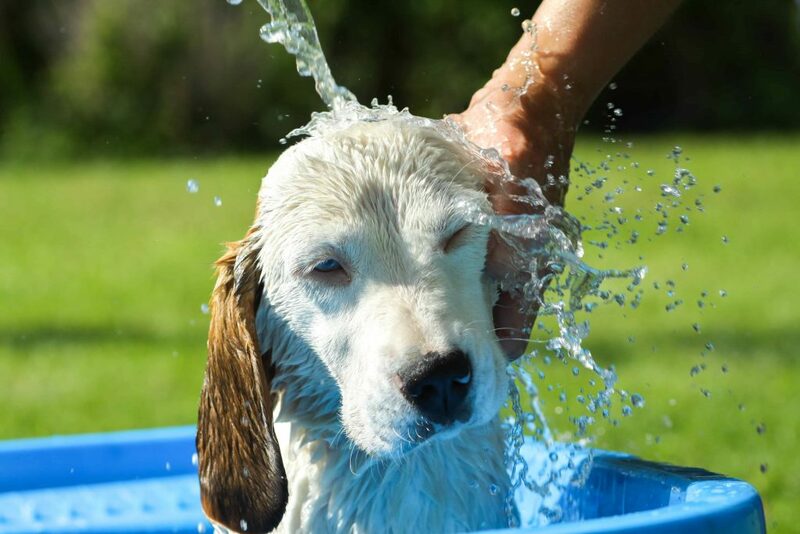 A bath will help to eliminate dead cells on your dog’s body and will improve the generation of new ones. There is a different dog’s shampoo depending on the coat and skin sensibility for dogs. For example, there are Shampoos for dry skin with oatmeal or aloe vera. The best shampoos in the market are the ones considered hypoallergenic, these shampoos don’t have Sulfate and Paraben (chemicals used to extend the shelf life of the Shampoo), ingredients that may cause allergic reactions and irritations. 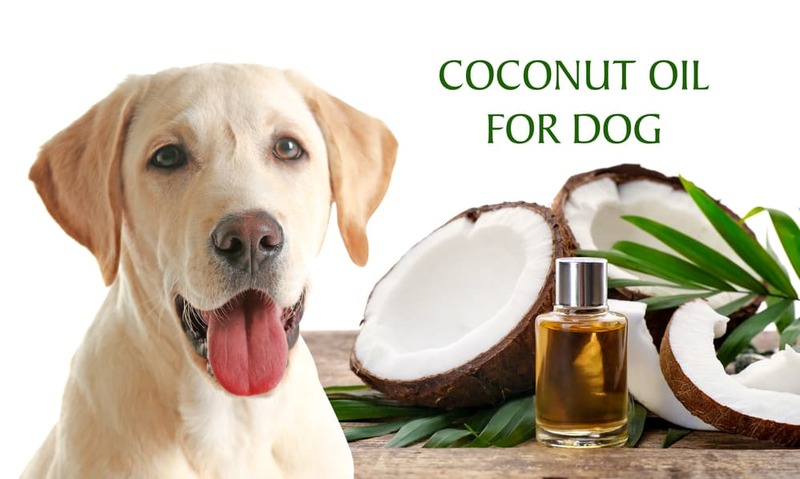 Important: As mentioned Coconut oil has a lot of benefits for dogs. But don’t get confused with Sodium Coco-Sulfate, this is a type of sulfate. Earth bath Oatmeal and Aloe Dog Shampoo, Best Shampoo for most Dogs. Burt’s Bees Oatmeal Dog Shampoo, Best for Dog owners on a budget. Moosh Natural Dog Shampoo, Dog Behaviors Choice! Best for dogs with skin allergies without Paraben or Sulfates. Tropical Clean Oatmeal and Tea Tree Pet Shampoo, Best for Dogs with crazy itchiness. 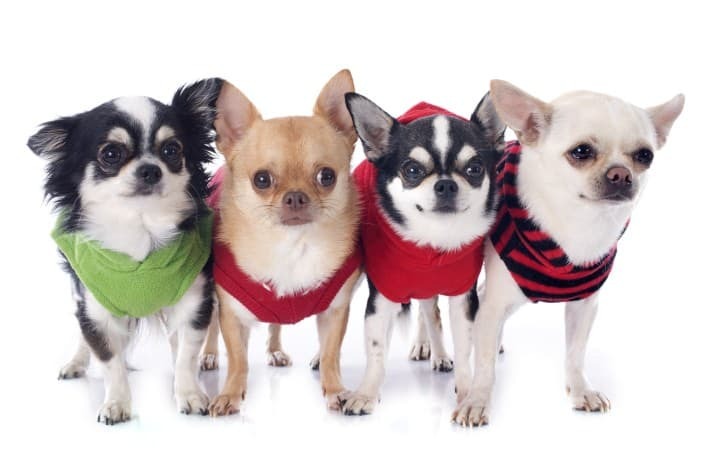 If you notice your dog has www under the coat, especially in the backside and he is scratching a lot there is a possibility that has skin allergies. 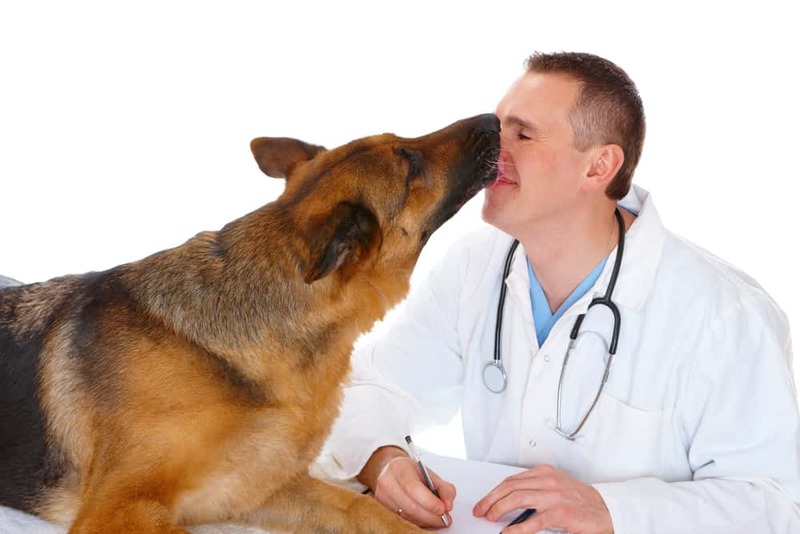 Your vet may prescribe some medicines for the dry, itchy skin or suggest changes in diet. 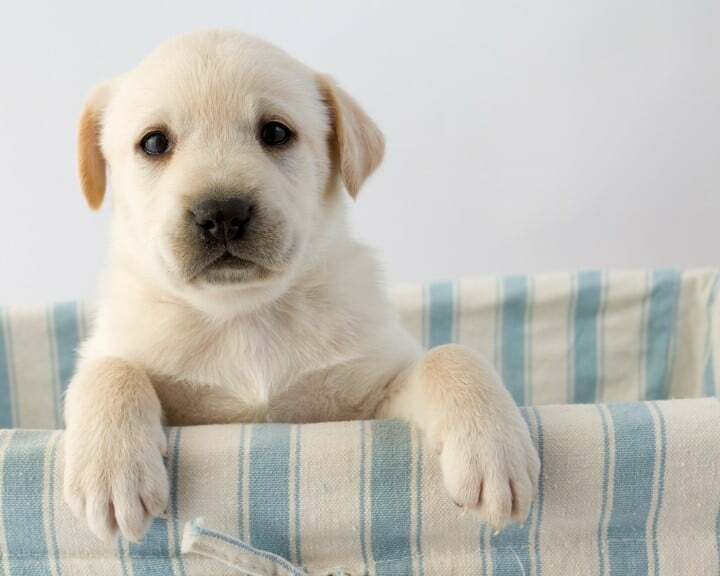 Ultimately, each dog is different so make sure you’re doing what’s best for your pup!